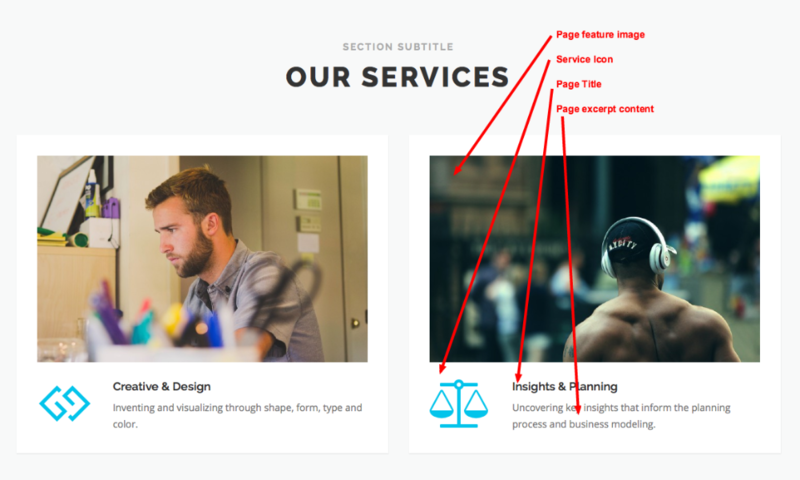 Go to Appearance -> Customizer to start custom your front page content. Go to Customizer → Section: Hero → Hero Content Layout #1 to add hero contents. 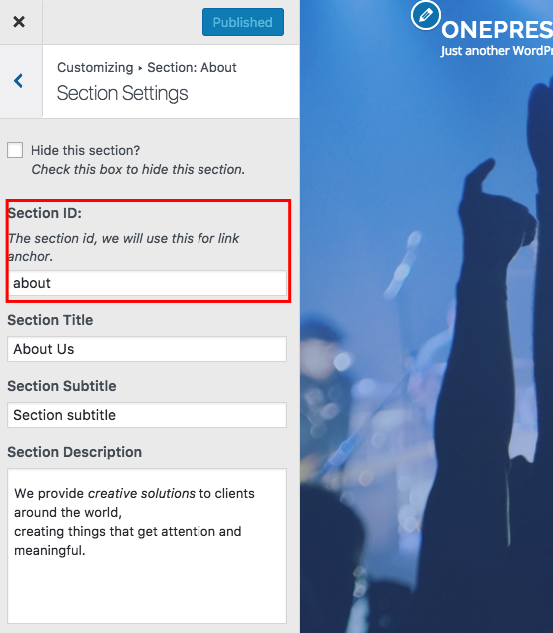 Section ID: Unique ID for hero section, useful when you want to set up one-page menu. The about section pull the page feature image, page title and page excerpt to show on front page. 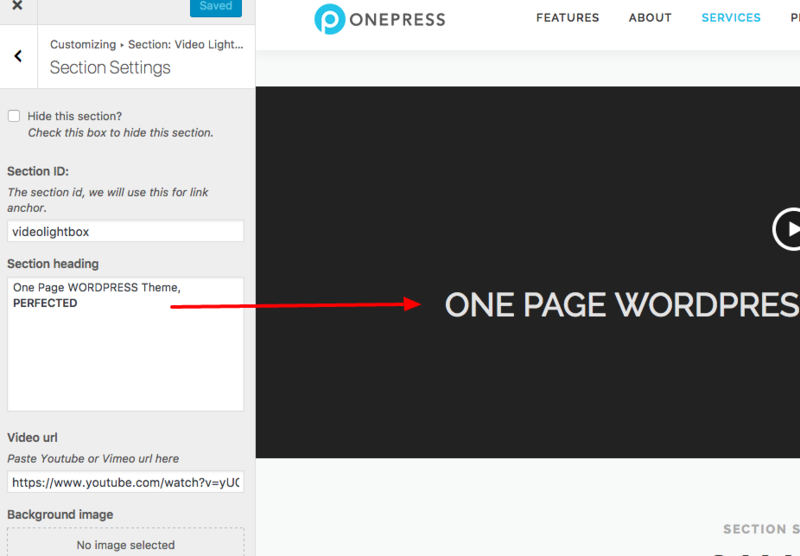 Note: Read this article to know how to show the page Excerpt box on the editing screen. Custom icon, you can paste Font Awesome icon class name there. Note: Click here to know how to change the page excerpt content. Video URL: The video will open in lightbox. Gallery Source: You can select Page, Facebook, Flickr, Instagram. Display: Select one of 5 display style: grid, slider, carousel, justified, masonry. Item Spacing: space between items. Note: When you selected gallery source as page, your selected page required WordPress Gallery (shortcode: [gallery]) in the content. 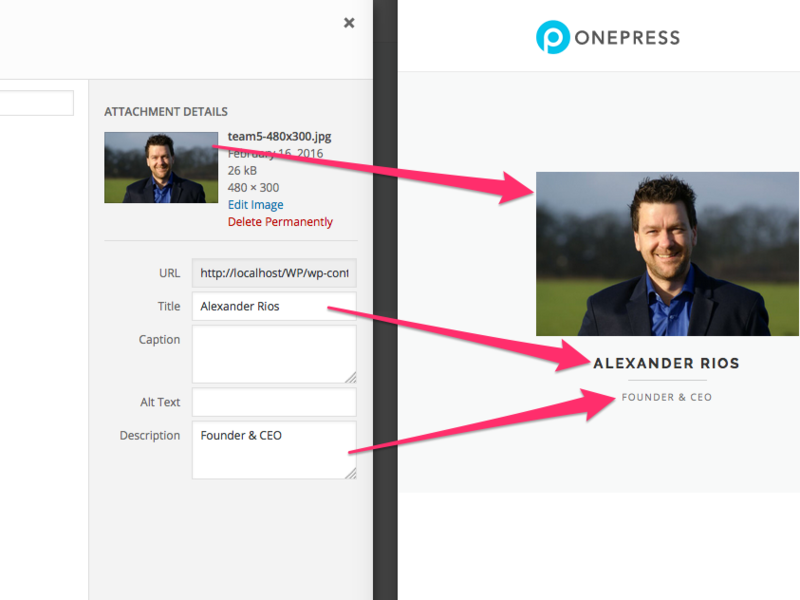 By default the OnePress theme allows 4 members with limited options, in order to add more team members and members social profiles such as Twitter, Facebook ... you can up Upgrade to OnePress Plus. 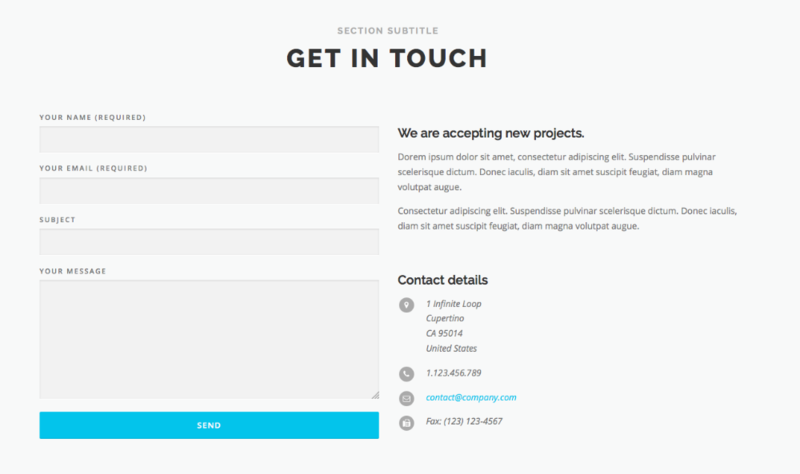 Section Content: Go to Customizer → Section: Contact → Section Content → Add your contact content there. 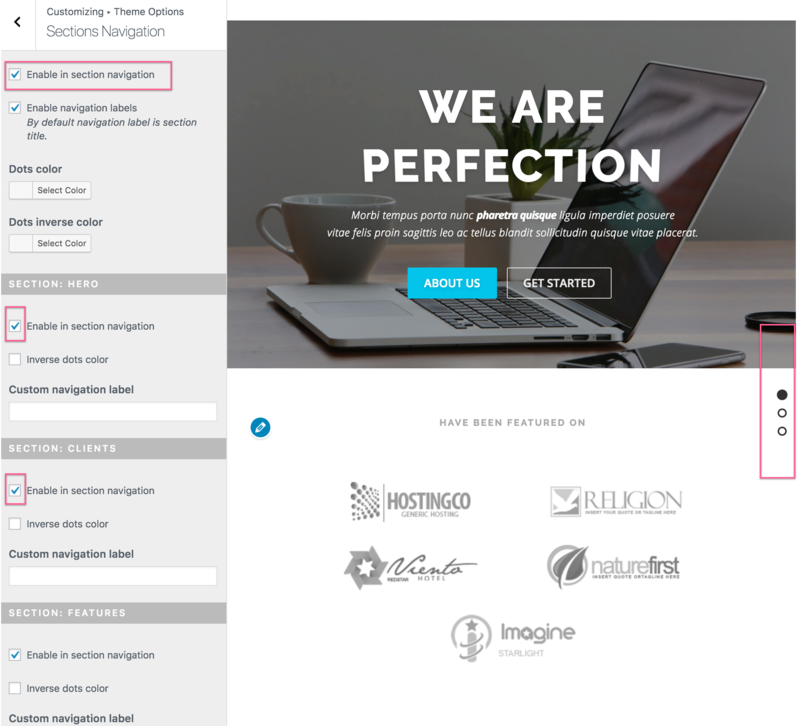 Contact Form: In order to display a contact form, you will need to install contact form 7 plugin and then copy your contact form shortcode and paste it in the contact form shortcode field. Available on version 2.0.0. 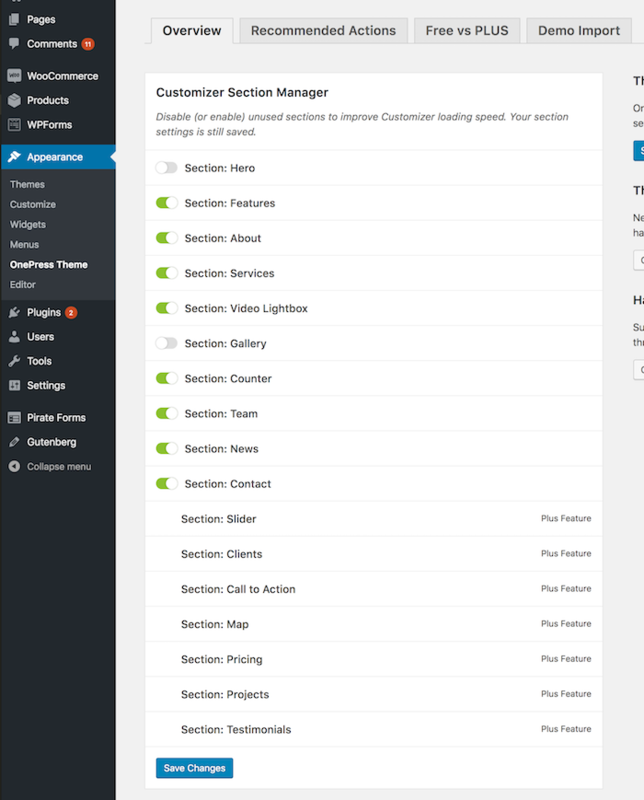 Manage your Front page sections, you can disable the Customizer sections that you do not need anymore to load it faster. Your settings are still saved. Option location: Appearance → OnePress Theme. Click to switch button to enable/disable sections and then hit "Save Changes" button to save. Available on version 2.1.0, It shows dots navigation on the middle right of web page. By default, this navigation is disabled and all sections navigation are disabled. If you want to enable just check to option "Enable in section navigation". Check to option "Enable in section navigation" in each section settings to enable dot for that section. Check to option "Inverse dots color" to inverse dots style when viewing on this section. Enter custom navigation label if you want to the dot label is different than default section title. Change dots color and dots inverse color to your custom color if you want. 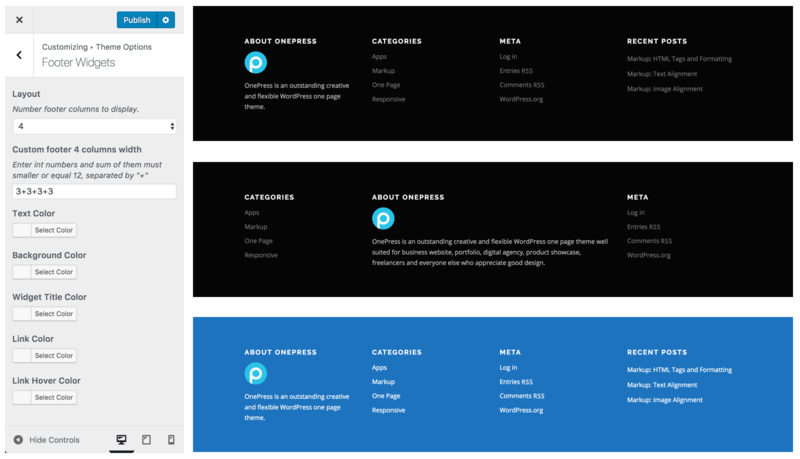 The OnePress 2.0 comes with flexible footer widget options. The default option is 4 columns layout. You can change the layout to 3, 2, 1 column and the width of each column can be changed too. 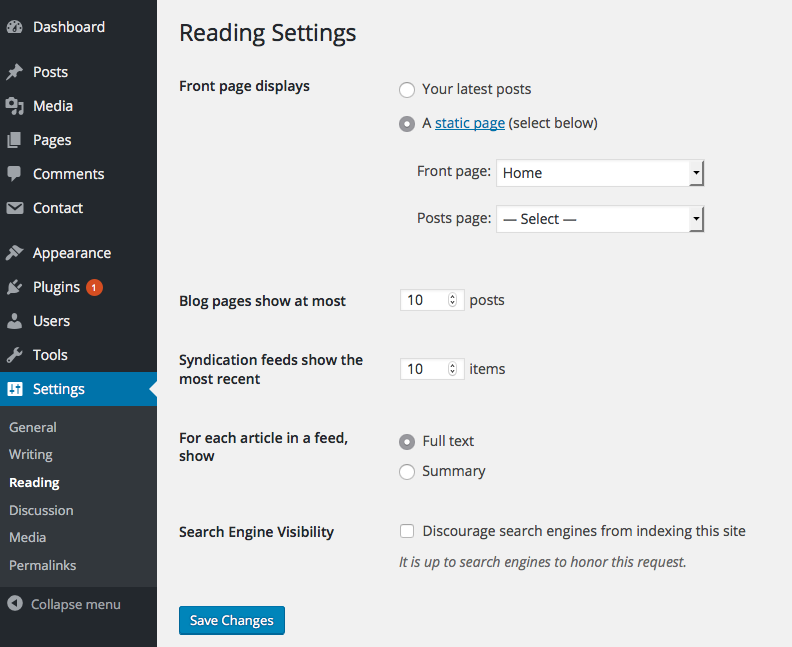 Beside, you can change the footer widget background, text and link color. Hide footer back to top? Note: Current the subscribe form only support MailChimp. Click here to know how to get the MailChimp signup URL. Replace #about with your section ID you recently setup from section setup steps above. P/s: All section ID must be lowercase and without any space. 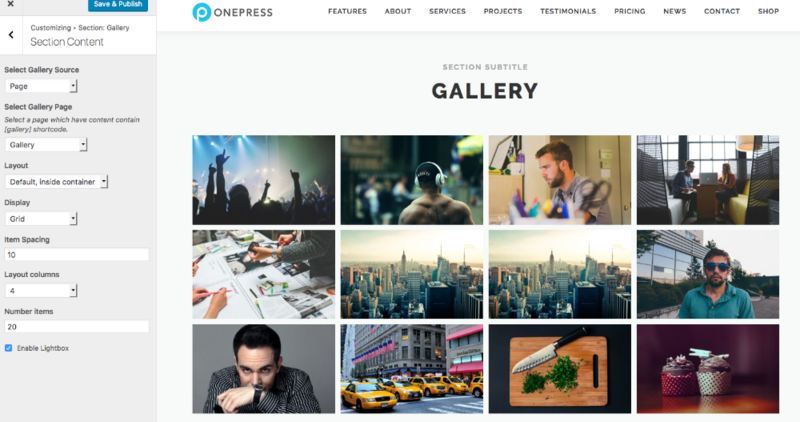 From OnePress 2.0, we support some popular WordPress page builder plugins work out of the box with the new full-width page template: contained and stretched content. 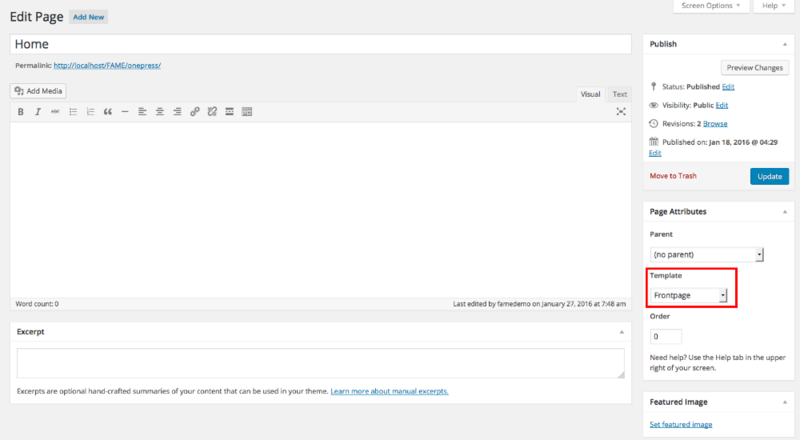 Take a close look at this page made with Elementor page builder.